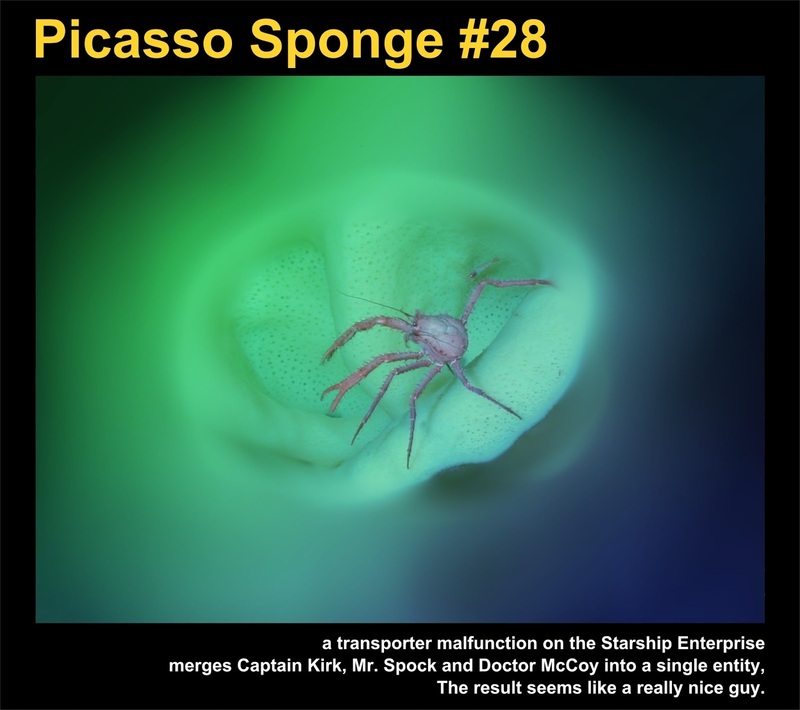 This Picasso Sponge depicts a transporter malfunction on the Starship Enterprise which has merged Captain Kirk, Mr. Spock and Doctor McCoy into a single entity. The result seems like a really nice guy. 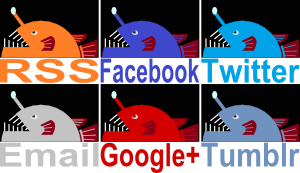 Thanks to Esther for doing the visuals on this one! What a return! I reckon putting all those guys together would make for one well-balanced guy!